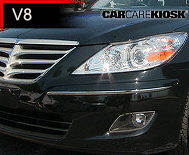 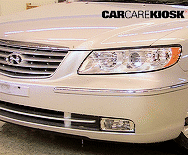 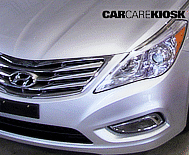 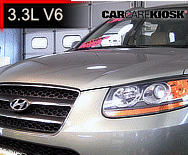 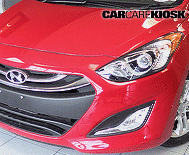 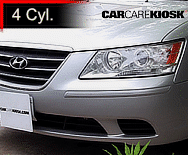 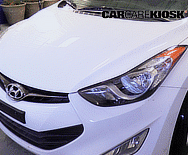 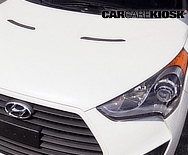 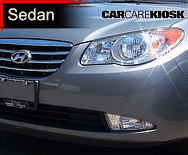 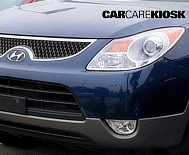 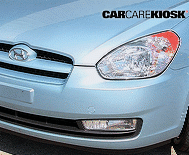 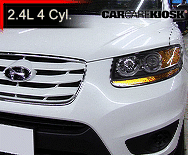 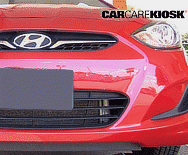 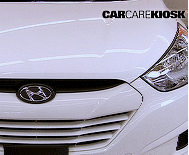 Hyundai is a Korean car company that produces cars under the Hyundai and Kia brands. 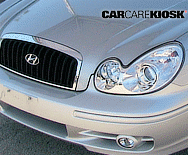 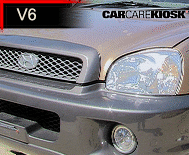 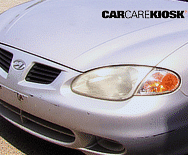 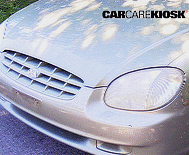 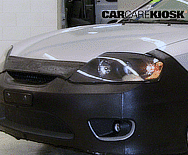 The Company began selling in the U.S. in the late 1980s with the Hyundai Excel, which was cheap and a reliability nightmare. 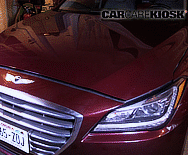 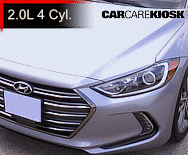 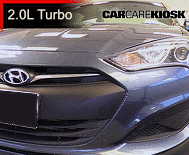 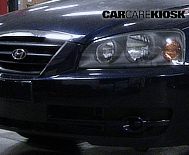 Hyundai subsequently invested heavily in both design and manufacturing and offered an innovated 10 year / 100,000 mile warranty to attract customers. 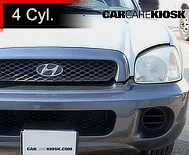 By the mid 2000s, the reputation, and sales, of Hyundai vehicles had rapidly improved and Hyundai cars became better known for producing cars similar to Toyota and Honda with more options for less money. 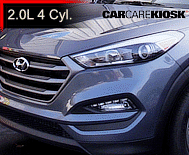 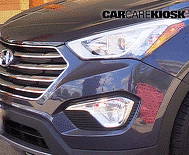 Hyundai initially had success with small- to mid-size models such as the Accent, Elantra and Sonata and has since expanded its lineup to include SUVs such as the Santa Fe and Tucson as well as more innovative cars such as the Genesis and Sonata Hybrid. 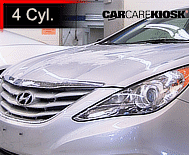 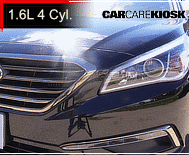 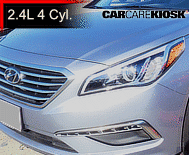 Hyundai continues to offer robust warranties and diverse vehicle lineups in the U.S. and rest of world.